Boaters dream with deeded boat slip; covered assigned parking, and assigned outside storage. 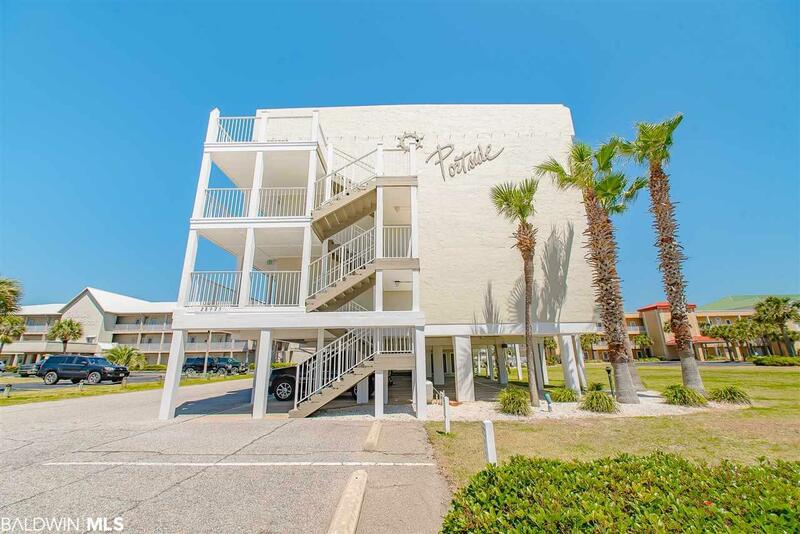 Nicely furnished condo conveniently located with private balcony to enjoy beautiful views of the beach/gulf and Ole River. This unit has been updated with laminate flooring throughout, new stainless steel appliances (approximately 2 yrs.) and white refrigerator; new washer/dryer (9 months), granite countertops in kitchen and both baths. Private balcony can be accessed from both master bedroom and great room. Low density condo features outdoor pool, pier, fish cleaning station, BBQ area and gazebo. Deeded boat slip #15 and storage closet #22 directly below unit. All information provided is deemed reliable but not guaranteed. Buyer or buyer's agent to verify all information.